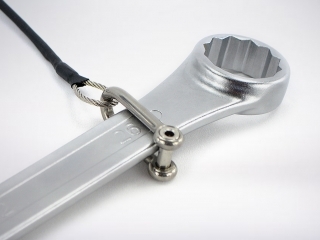 The worlds most advanced retro-fittable tool tethering solutions. For when absolute safety is the only option. 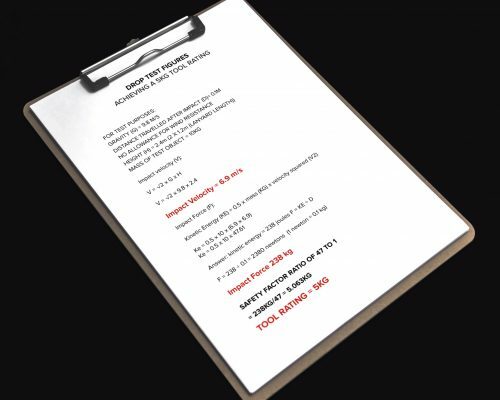 Every item that leaves our factory comes with full documentation containing technical specifications, serial numbers, testing methods, working load limit and inspection results proving it has passed all necessary requirements for work at height. 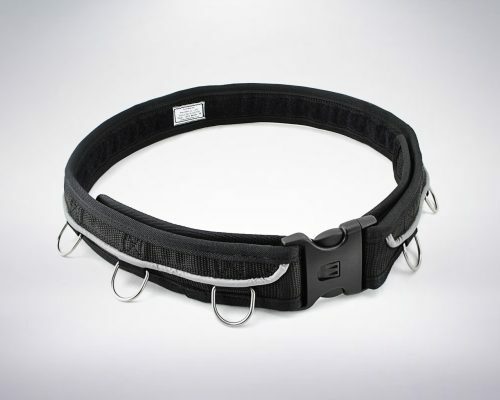 Proven to exceed height safety PPE regulations. Made by our own team. 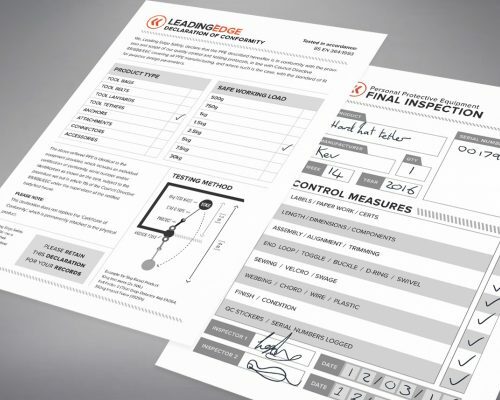 Guaranteed safety takes end-to-end control of the manufacturing process. So, instead of outsourcing production to other countries, we put together our own team in our own factory. 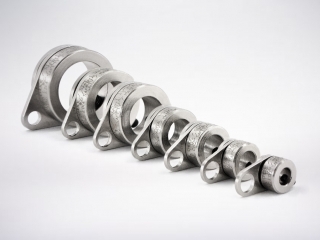 All leading edge products are made in-house. That's how we ensure the highest levels of craftsmanship. 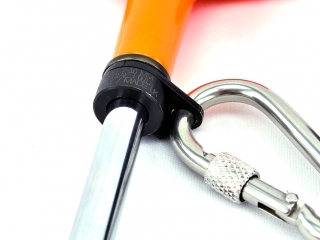 Leading Edge tools tethers make it quick and easy for you to convert your existing tooling for safe work at height. 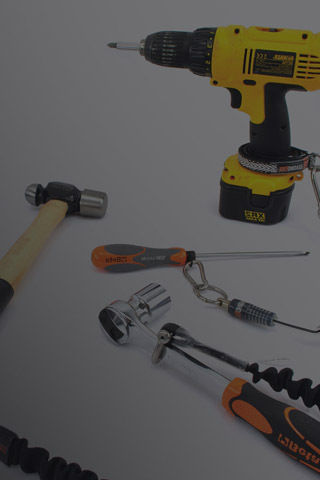 They're simple to apply and permanent; meaning they can be removed at any time without marking your tools. 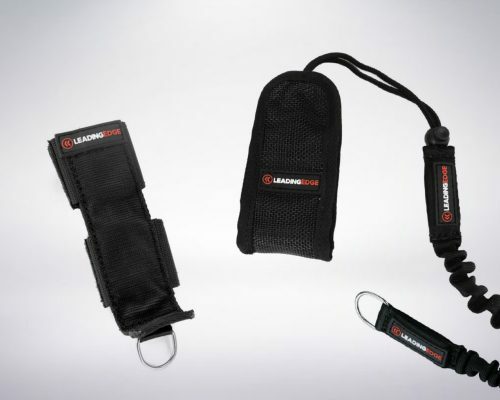 Keep it handy with a wristband. 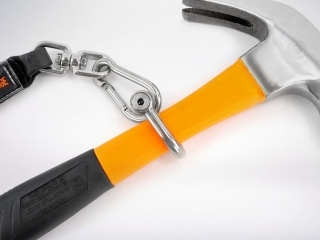 Tool wristbands are a great option for repeat use of a single tool. 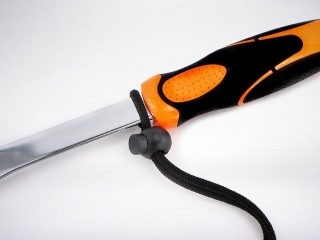 Anchoring to your wrist means you can safely release your tool to free up your hand for other tasks. 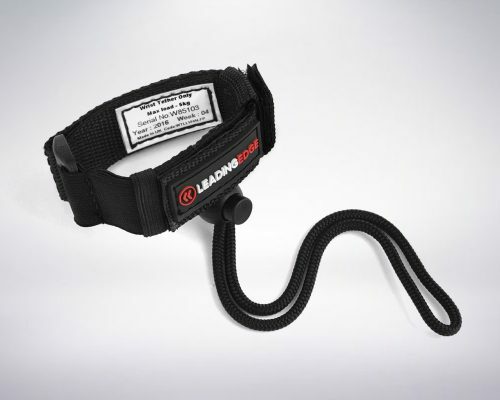 All Leading Edge wristband have ergonomic velcro fittings, expansion joints, overlocks and retainer loops. 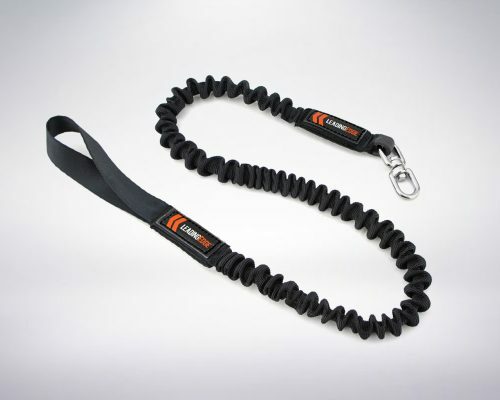 The most complete selection of flat webbing, elasticated, spiral and retractable lanyards ready to quick-connect with your tools. 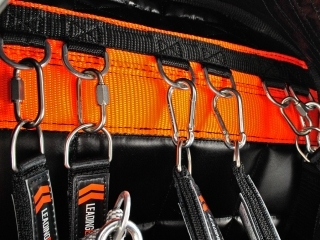 Leading Edge safety belts are specially designed and rated for tools at height, giving you an incredibly simple way to secure your bags, holsters and lanyards. 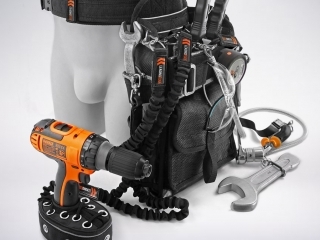 The best way to carry and store your tools. 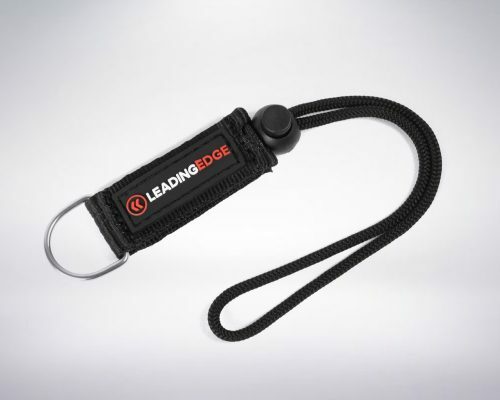 Leading Edge tool holsters make carrying single multiple tools a breeze. And they stay safely tucked away when you're not using them. 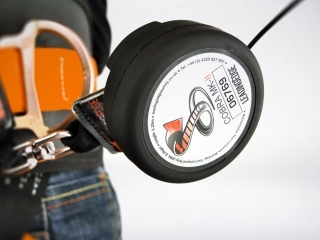 The worlds most advanced tool safety bags. 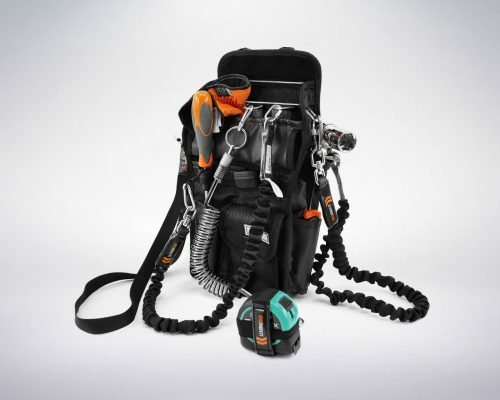 With lightweight, breathable and high performance dual layer mesh, structural single-cut patterns, high-vis features, mildew resistance, UV stabilisation and a variety of fastening options, you'll be hard pushed to find a superior tool bag.